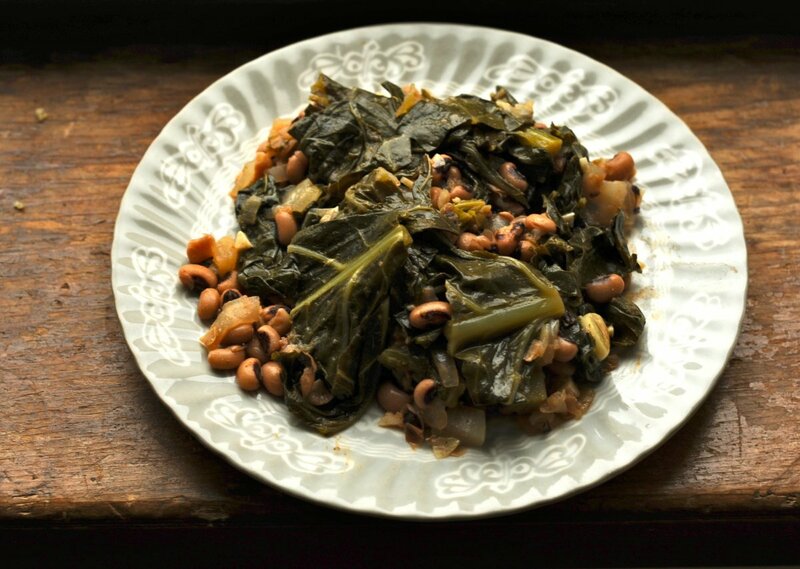 This classic southern collard greens recipe is packed solid with bright greens and protein-rich black-eyed peas. 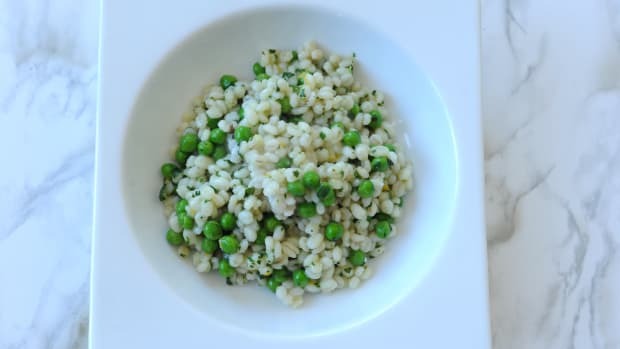 This dish is a southern favorite because of its simplicity. The name says it all: beans and greens. And the secret to a great pot of beans and greens is vinegar. 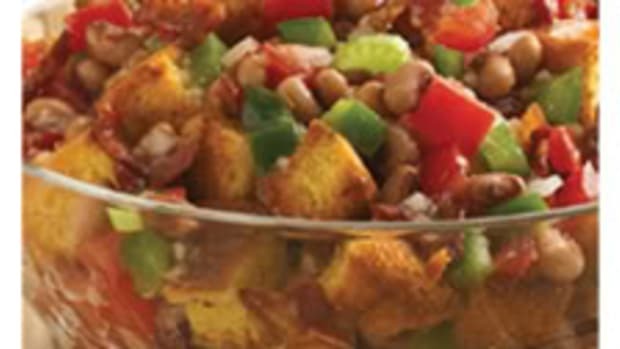 The acid balances the leafiness of the collard greens and adds flavor to the mild black-eyed-peas. 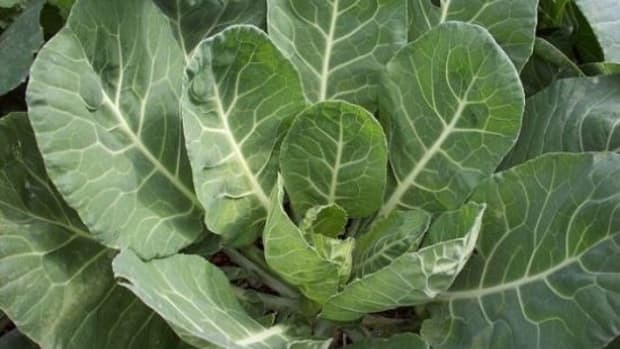 Collard greens have very thick leaves and are sturdy enough to be slow-cooked. 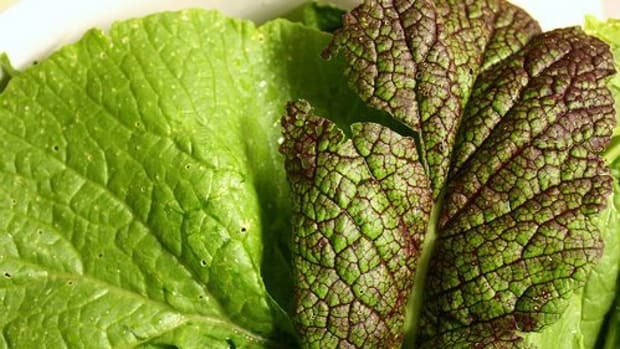 Kale also makes a great substitute for collard greens just make sure to cook the greens for less time. 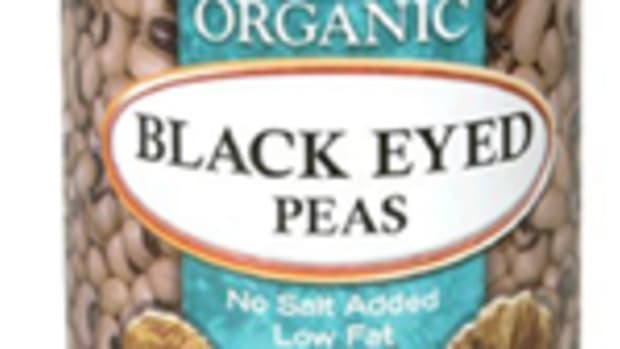 Black-eyed peas are in fact beans, known for their unmistakable black spot. 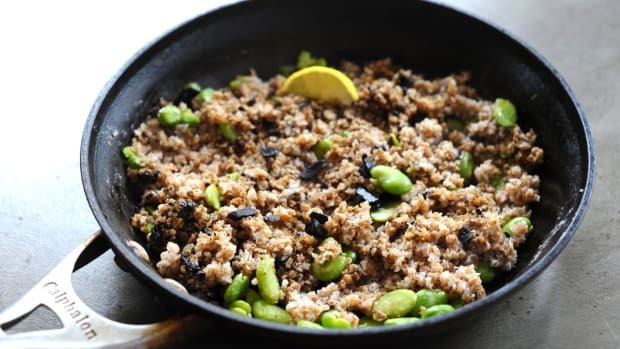 Black-eyed peas are smaller than other beans you might be accustomed to like black beans, pinto beans or cannellini beans and pair nicely with sturdy vegetables. 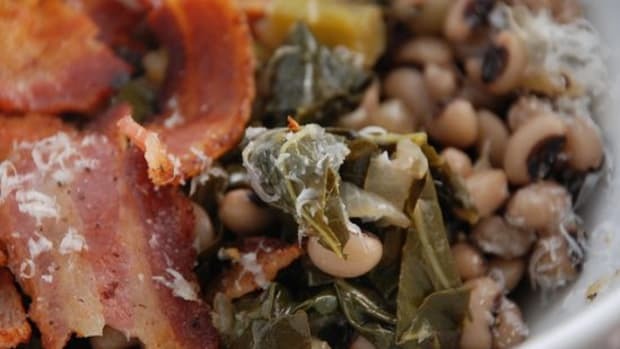 In the South, eating black-eyed peas on New Year&apos;s Day is considered good luck for the rest of the year. In a large pot with a lid, heat 1 tablespoon of olive oil over medium heat. Add the garlic, salt and bay leaf and stir for 3 minutes. Add the chopped collard greens, vinegar and water and stir. It&apos;s possible that all of your greens wont fit in the pot, so add a few handfuls at a time as they wilt. 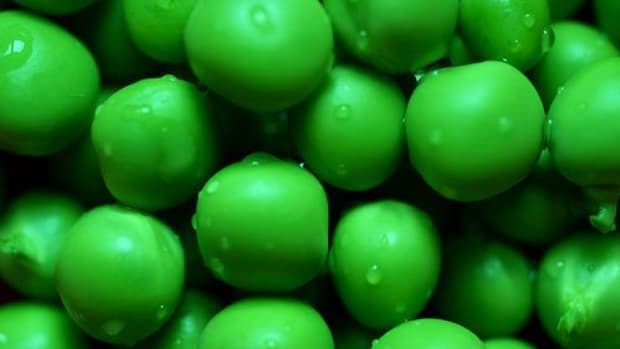 Then add the peas, cover and simmer for about 30 minutes, checking occasionally and adding more water as necessary. In a separate pan, cook the bacon over medium high heat until crispy. Remove the bacon and reserve for another use and add the onions to the pan. Cook the onions in the bacon grease for about 5 minutes or until just translucent. When the greens are cooked to your liking, add the onions, stir until combined and serve.